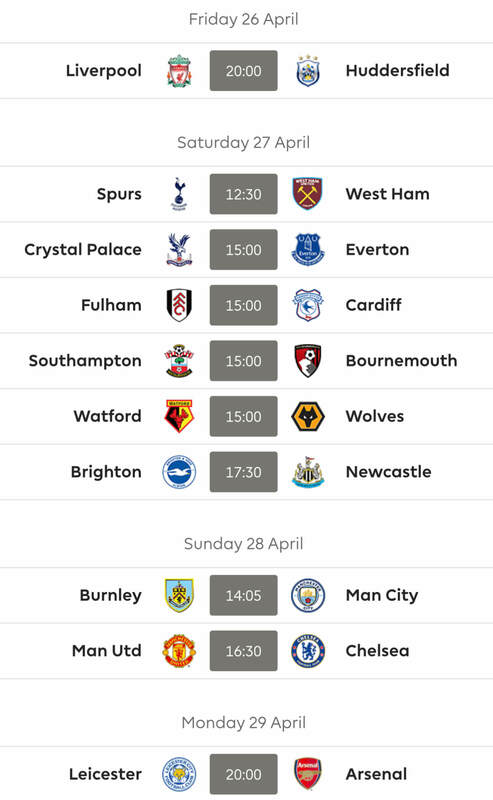 Welcome to DGW33 and we hope you have maximum Everton and Palace in your teams and they are going to kick it this week and they will also help you win our Competition! But more of that soon. Firstly we need to recap last week’s “Bottoms Up” competition. Our winner was MrCB who captained Mitrovic which was enough to see him hold off Cookie. So congratualtions MrCB, please email us at contact@fantasyfootball247.co.uk to claim your FF247 t-shirt! And so onto this week’s competition entitled “The Lord’s Prayer”. And of course Pardew needs a miracle if he is to avoid relegation. 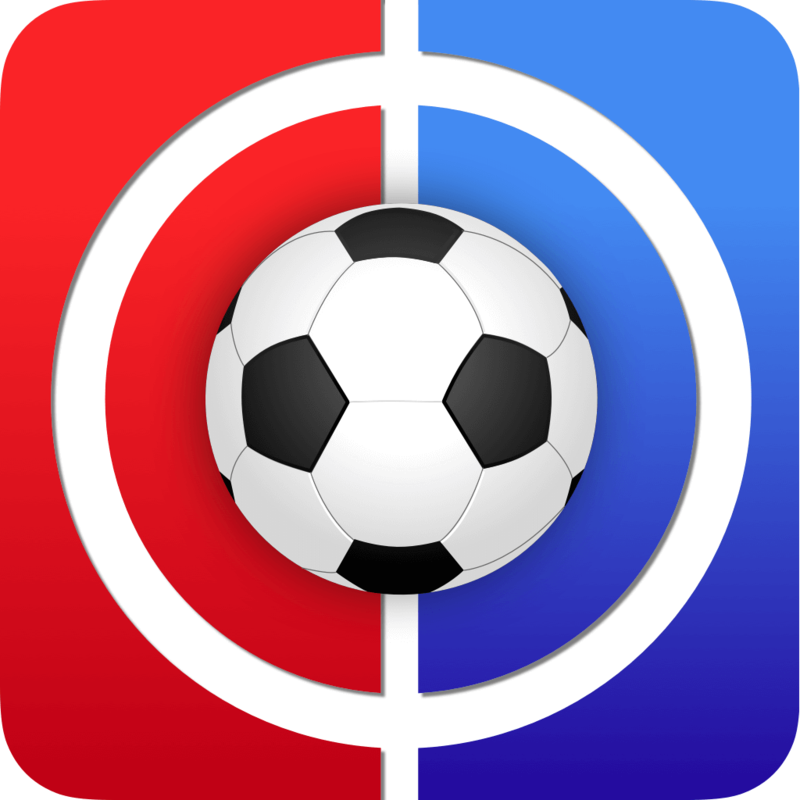 2 – You must select one keeper, two defenders, two midfielders and one striker. 3 – Choose one of your players to be Captain and get double points. 4 – The entry with the most points wins! 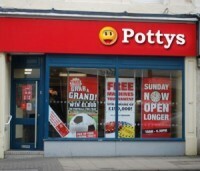 Difficult to comply with Potty ‘s regulations! !